I read this article and found it very interesting, thought it might be something for you. The article is called Invisible Braces – Clear Aligners and is located at https://www.dencaresmilecenter.com/orthodontics/invisible-braces-clear-aligners/. 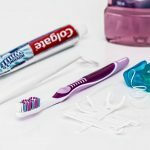 Are Invisible Braces the a clear alternative for you? Although the end result of having braces is undeniably worth the effort, sometimes it is a difficult path. Anyone who remembers having to wear bulky metal braces for years at a time, often with added rubber bands and headgear, will understand this burden to bear for a straight smile. However, modern advances in orthodontics have led to new tactics, such as invisible braces. These come in several different models, all of which give you the same results as old-fashioned metal or ceramic braces, but with a more subtle appearance that lets you smile with confidence. The majority of patients exploring orthodontic treatment realize that a “Great Smile” will improve their facial symmetry and overall appearance. They desire the benefit of straight teeth but sometimes are hesitant to commit to braces that will be visible. For these esthetically conscious patients, invisible braces or clear aligners may be an excellent alternatives to traditional metal braces. Patients can enjoy the process of orthodontia while still retaining a natural smile. 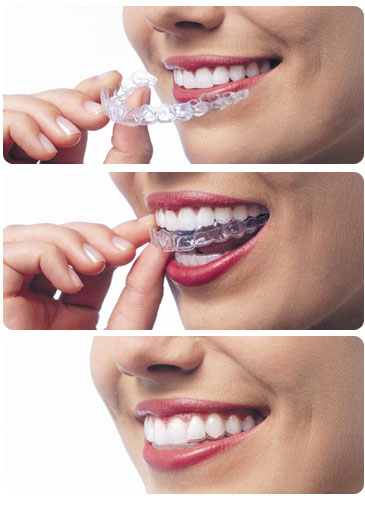 Invisible braces are a series of clear, customized, removable appliances called aligners. Not only are these braces invisible, but they also are also removable so they won’t trap food and plaque between your teeth like metal braces. You’ll wear each aligner for a set period of time (approx. 2 weeks) and only remove it for eating, brushing and flossing. Invisible braces may be an option for individuals with mild spacing problems. Can anyone get Invisible Braces? Invisible braces or clear aligners are not, however, a complete replacement for conventional braces. They cannot move teeth that aren’t fully erupted yet. They are not good for severe crowding and there are other situations where the best way to move the teeth is with conventional braces. But, because they are invisible, comfortable, and fast, patients love them and they are particular favorites with adults and older teenagers. Improving your dental heath is an important investment for your future, both in terms of your health and appearance. Invisible braces offer patients a viable alternative to traditional metal braces in both looks and comfort. 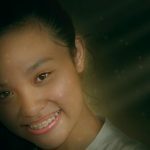 Where can I get more information about Clear Braces? If you have questions, concerns, or comments about Invisible Braces, Invisalign Braces, Clear Braces or Clear Aligners, and what treatment options may be best for you, we invite you to contact one of our Lake County IL Dental Offices today.